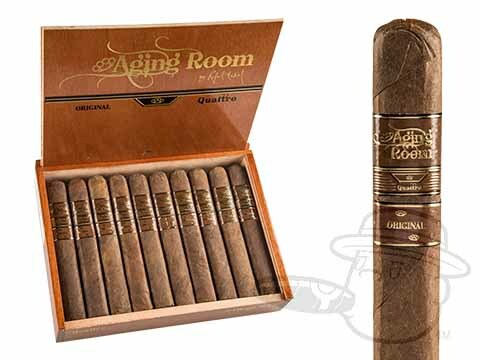 The 95-rated cigar formerly known as Quattro F55, the Aging Room Quattro Original may have a re-vamped name and look, but its awesome full-bodied flavors of earthy spice, coffee, cedar, nuts, and cream are fully intact. 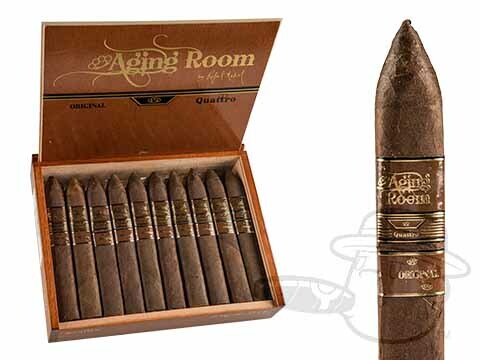 Serving up the smooth Cuban-esque character that catapulted Aging Room cigars to the forefront of the cigar industry, the Quattro Original remains as the pinnacle of modern Dominican cigar excellence, thanks to its unmatched blend of 100% Dominican-grown Habano-seed tobaccos beneath a well-aged genuine Sumatra wrapper leaf. 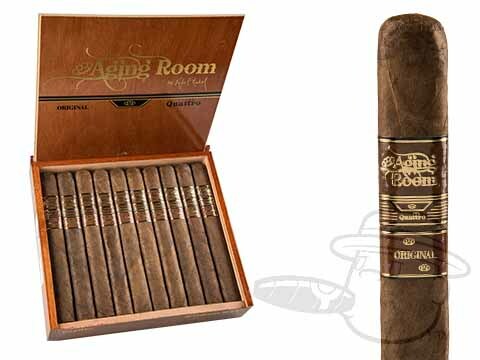 Grab your batch here and experience the finest at the lowest prices anywhere.